Movie Art Poster For Die Another Day. 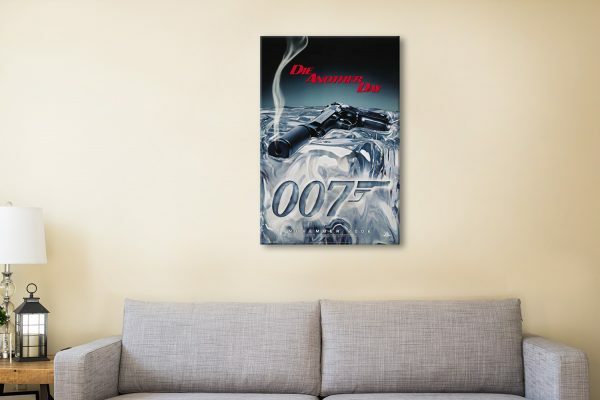 Buy yourself or the James Bond fan in your life (we all have one) this fantastic movie poster for the film Die Another Day. 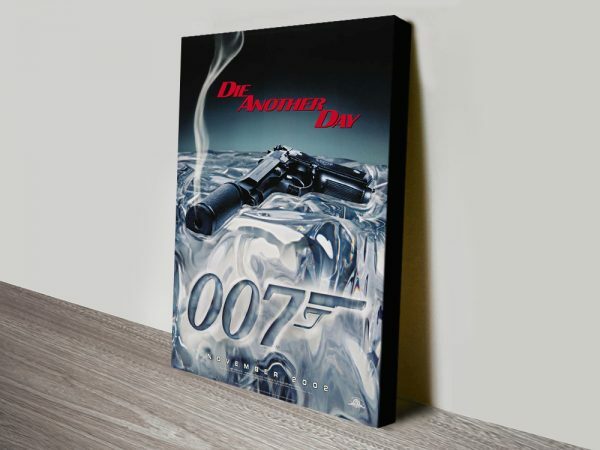 Die Another Day was the twentieth film in the James Bond series and the last to star Pierce Brosnan. 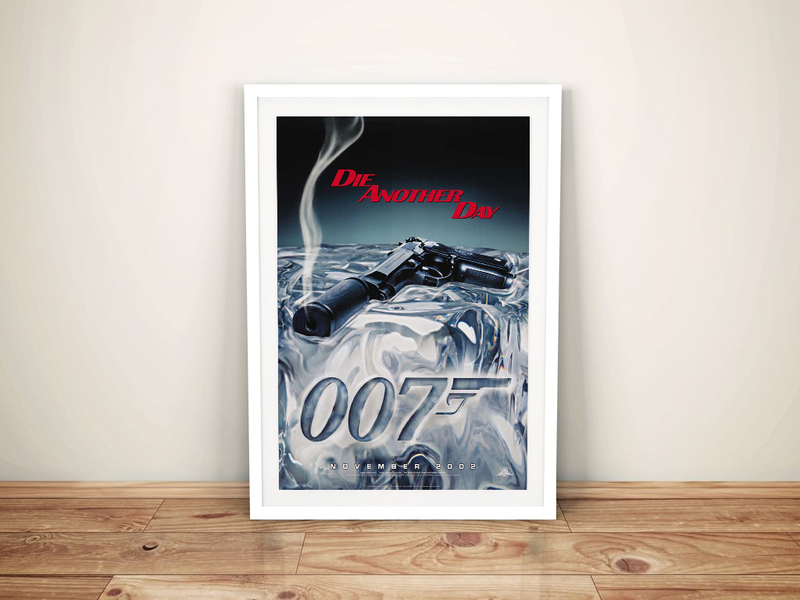 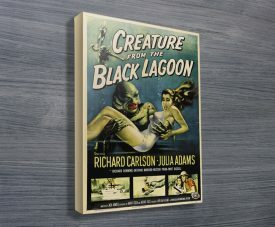 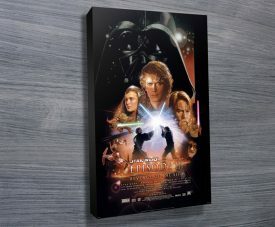 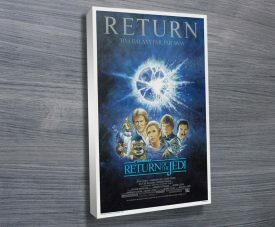 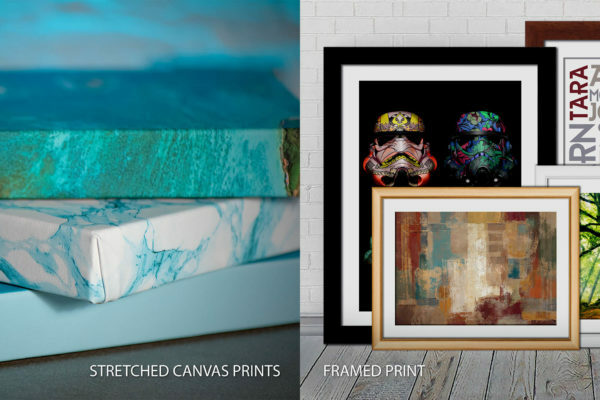 We are expanding our movie art category and adding more prints so make sure you keep checking back with us here.